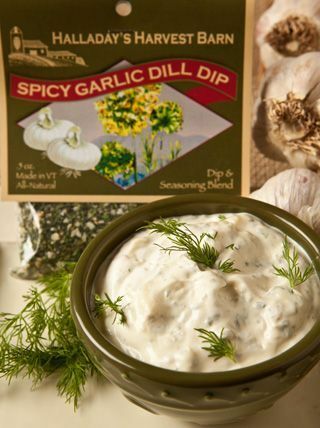 One of our original dips and still our all-time best seller! 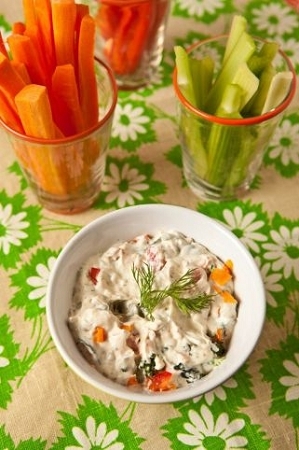 A delicious blend of garlic, dill, onions and spices. Use as a secret way to spice up your potato, pasta or tuna salad and take it to the next level. Also perfect as a topping on baked potato and grilled fish or seafood.